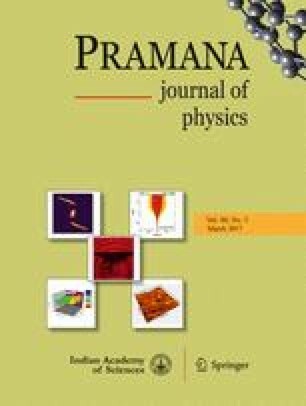 The present investigation focusses on a mathematical study of creeping viscous flow induced by metachronal wave propagation in a horizontal ciliated tube containing porous media. Creeping flow limitations are imposed, i.e. inertial forces are small compared to viscous forces and therefore a very low Reynolds number (Re ≪ 1) is taken into account. The wavelength of metachronal wave is also considered to be very large for cilia movement. The physical problem is linearized and exact solutions are developed for the differential equation problem. Mathematica software is used to compute and illustrate numerical results. The influence of slip parameter and Darcy number on velocity profile, pressure gradient and trapping of bolus are discussed with the aid of graphs. It is found that with increasing magnitude of the slip parameter, the trapped bolus inside the streamlines increases in size. The study is relevant to biological propulsion of medical micromachines in drug delivery. Viscous fluid ciliated tube porous medium Darcy number permeability low Reynolds number hydrodynamic slip biomimetic propulsion. Authors are thankful to the reviewer for useful suggestions to improve the manuscript.